Polarix makes it possible for one to become one's own healer. It is advised that we regularly place it onto our chakras in order to supply our organs with vital energy for their thousand tasks. Polarix teaches the body how to heal itself. 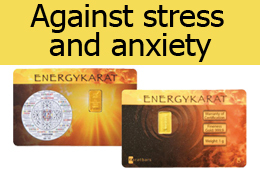 It has the ability to energetically balance and detoxify the human body. It helps the body regenerate. The body, however, needs an external assistant: water. That's why it is highly recommended that one drinks water regularly while using Polarix. Clean water and bioenergy are the two fuels that keep the body's functions intact. One of the way to improve water quality is to put Polarix under a water-containing glass or bottle, wait a few minutes and then drink the regenerated water. We can also put Polarix under a food-containing plate and the effect is similar. Polarix is beneficial for all living beings. It helps plants to develop healthy, lush fruits, flowers, leaves and roots. We can use water improved by Polarix to water various seeds, seedlings, flowers and big plants. Polarix will also help your pets self-heal. Because it works very rapidly and effectively, it may even save your pet’s life. The process doesn’t differ when we use Polarix on animals: all we need to do is place it over the painful spot. If we’re not sure about the pain’s origin, we put it underneath the animal’s body. Children and animals have an entirely instinctive reaction to Polarix; don’t be surprised if your dog won’t allow you to take his Polarix away from him once he’s introduced to it. 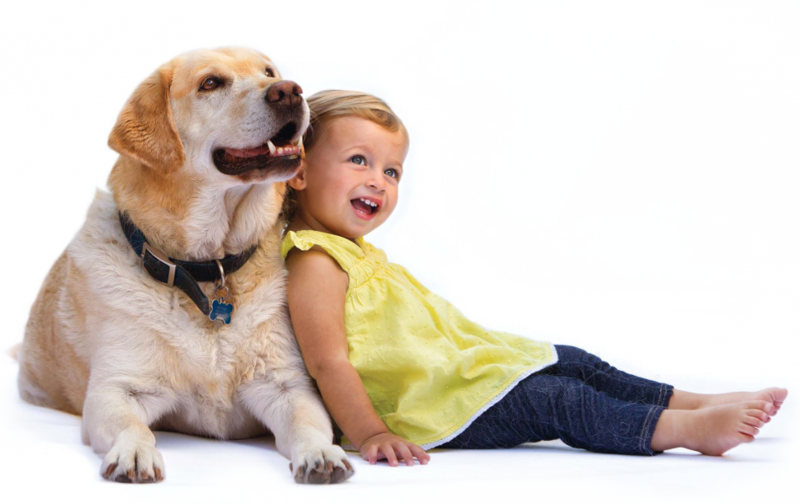 Polarix is a great health accessory for children and animals. Polarix improves the structure of water and makes food stay fresh for a longer period of time. It functions very well when placed inside of a refrigerator. It even partially eliminates the negative oscillations within spaces filled with harmful electric-smog. Despite not being almighty, it will crucially improve your well-being. We verified the positive activity of Polarix with various different research methods. Firstly we used the onion (Allium) test to examine how Polarix affects bulb onions and drinkable tap water. Consequently we wanted to find out what effect Polarix has on our body water. This research was conducted by scientist Peter Firbas, a biologist from the Private Laboratory for Plant Cytogenetics. He explains how the onion test is used to verify water toxicity in his expertise published in an international scientific magazine Caryologia - International Journal of Cytology, Catosystematics and Cytogenetics, 2014. Essentially, the onion test discloses the synergy effect of all the harmful substances that the water contains. In that aspect, it reaches further than analytic chemistry which only reveals a limited amount of substances. 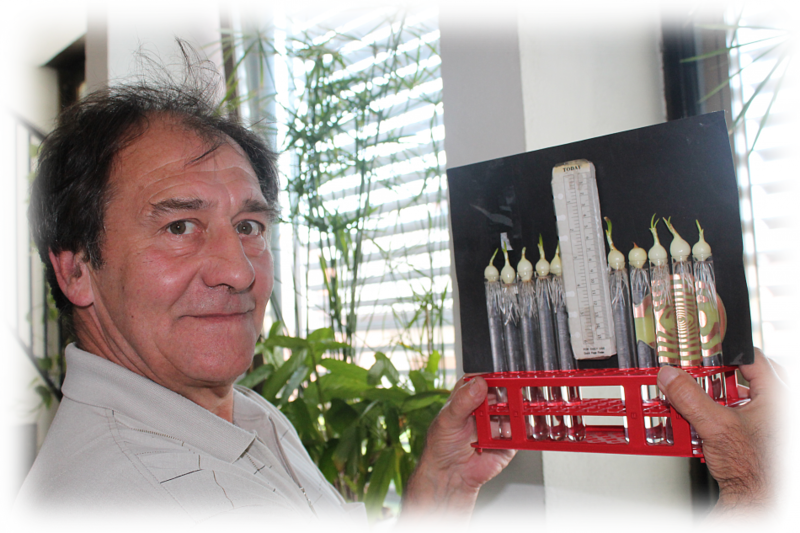 The experiment that he conducted made Peter Firbas understand that Polarix decreases the genotoxicity of the water (in his case from 8,5 percentile points to 4,5 percentile points) which means that the quality of the water progresses into a higher class. The water he used was medium-quality water scooped from various waterworks. Because of Polarix, the water contained twice less injured chromosomes than it did before the experiment. Consequently, the health risk assessment decreased from mid value to low value. To be exact, the genotoxic value of the water lowered to around 3%, a number that marks great water quality. Polarix is soothing for anyone that uses it; by detoxifying the water, it enables the body to direct more energy towards its other highly important tasks. When detoxified, the human body is left with more energy to be able to cope with the ever-changing tides of its environment. That’s how the body is left with more time and energy for self-healing. We tested Polarix's influence on plants. The research showed that tomatoes exposed to Polarix developed to be three times bigger than those that weren't. Furthermore, they had a better taste, were more healthy and matured two weeks earlier. The testing of the plants started taking place on the Klepec farm in March of 2015. 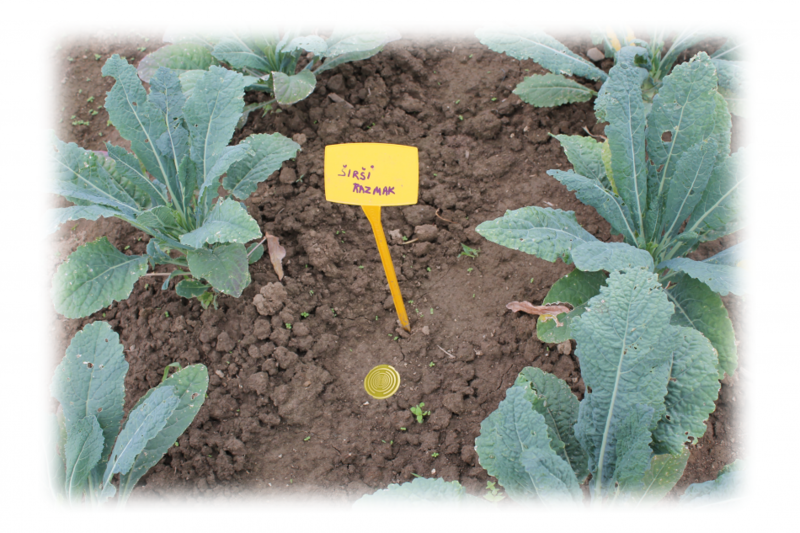 The owners of the farm chose tomatoes (in the greenhouse) and Brussels sprouts (in the field) for their experiment. While the tomatoes from the greenhouse were not subjected to many weather factors, the Brussels sprouts were. 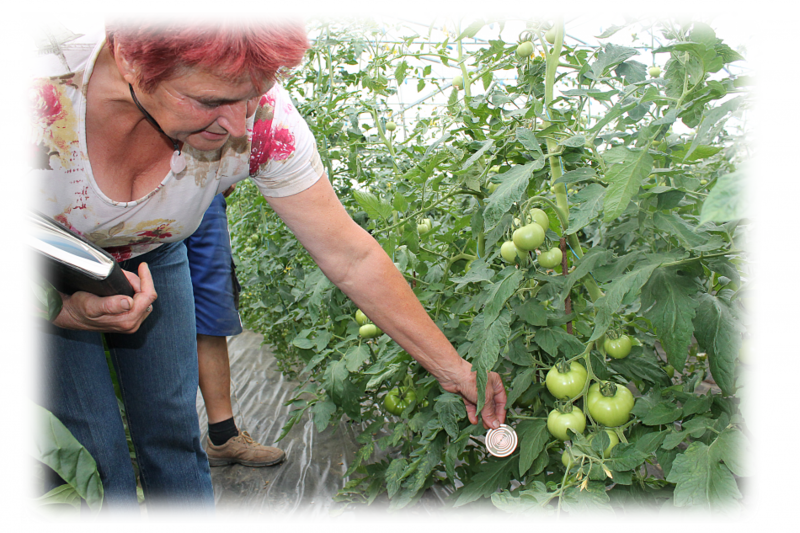 Dragica Klepec observed the plants daily, from the first day after they were sown. She noticed a huge difference in Brussels sprouts' seedlings. All of the seeds sprouted up, but those that were exposed to Polarix were much greener than others, which were rather pale. The former ones looked like they were fertilized even though they weren't. Polarix was their only fertilizer. Polarix can be set up to accompany plants from sowing the seeds to the time when we're about to use them for our dinner. In the greenhouse, we put it under the greenhouse table plateau. It should be positioned under a few neighboring plants. After transplanting the plants to plant containers, we put Polarix into the middle of several plant compartments. It depends on the size; we might put them in the middle of 2, 4 or 6 compartments. The seedlings should be symmetrically arranged around it. 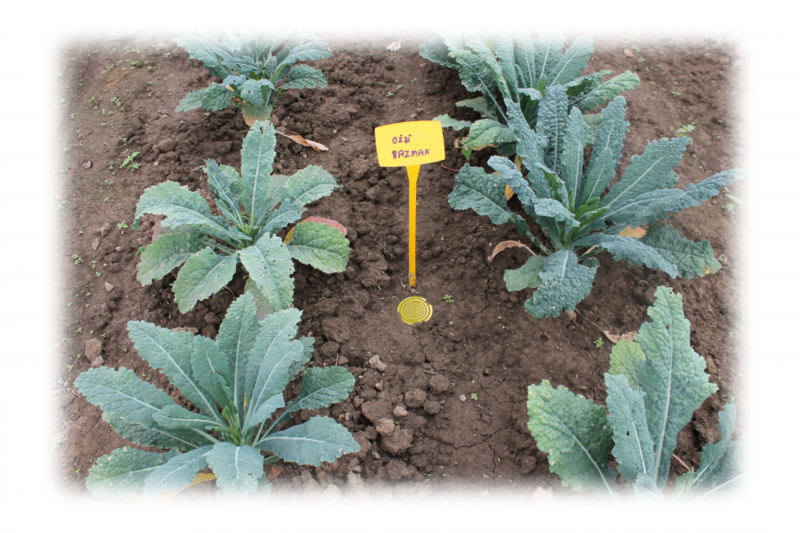 If the seedlings are positioned into one straight row of 6, Polarix should be positioned between the third and the fourth seedling. If we have two rows of seedlings, we should place Polarix in the middle of both rows so that 4 to 6 of the seedlings on each side (depending on the distance between individual seedlings) are within its radius. We recommend that you chose the number of Polarix devices according to the size of your garden. Polarix was also tested on animals; the following experience was submitted to us by Vera Rejc. 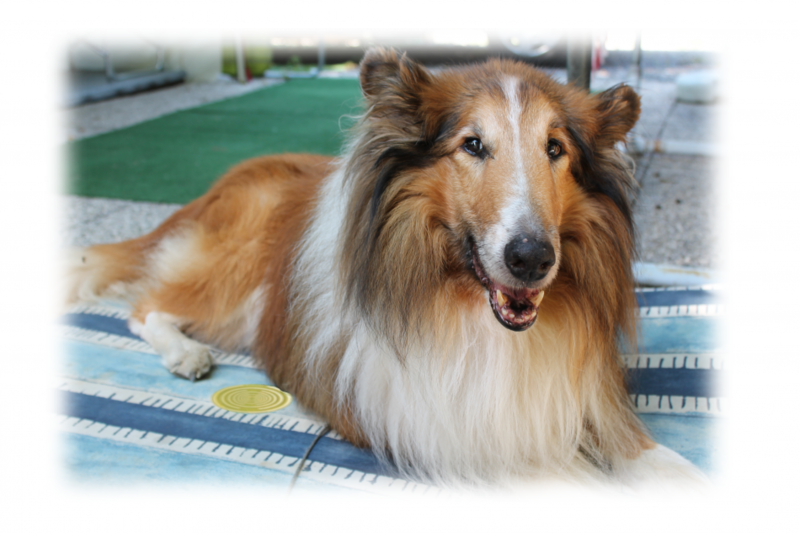 Polarix saved her thirteen year old Scotch collie which injured its legs while vacationing in a camp by a river. While crossing a ditch, it fell, got its legs stuck and couldn't climb out. Later on, it couldn't stand on its legs anymore. They placed it on a pillow, where it stayed motionless. It was in such a bad state that the owner thought about putting it to sleep. Then, Polarix was put onto its back. When Polarix accidentally slipped of the dog's back, it gathered all of its energy to somehow slide under Polarix and never part from it again. After half an hour, Polarix helped the dog to stand up and even walk a bit. Even after completely recovering, the dog didn't want to part from Polarix. The disk therefore also stimulates animals’ self healing processes. Provide us with your feedback! We’re happy you visited our website and were introduced to a great way of natural self-healing that helps human beings, animals and plants. If you’re ready to try Polarix out, please don’t hesitate to contact us and tell us about your experience. By doing that, you won’t only contribute to your own health and growth, but also to sustainable development of the humankind. At this stage of human development, human beings mostly still need some accessories for healing and rejuvenation that encourage their cells to oscillate healthily. We can’t be sure about the future – maybe people will not need those accessories anymore. But let’s leave that to our descendants. We'd also like to note that Polarix does not fully substitute medicinal treatment; when having health problems, you should therefore still follow your doctor's instruction. We keep all information about the research performed with Polarix as well as contact info of the researchers in our editorial office at the Ara publishing house. We kindly ask you to share your insights about Polarix with us. Send us an e-mail to experiences@polarixdisc.com and share your experience with us.